Violent Crime Offenses & Charges | The Frey Law Firm, LLC. Crimes committed against another individual are some of the most serious offenses in the criminal justice system. How Can a Criminal Lawyer Help? If you are investigated for a violent crime but never charged, it still can leave a stain on your reputation that never goes away. That is why it is important to hire a criminal defense attorney as soon as you believe you are the subject of an investigation. If you have been charged, an experienced criminal defender can pick apart the government’s case and make sure your rights are being protected. The smallest of details can mean the difference between freedom and incarceration. Investigators make mistakes, and at The Frey Law Firm, LLC, in Tampa, Florida, attorney Ron Frey knows how to find those errors. At Frey Law Firm, LLC, we represent criminal defendants of all types, but we focus especially on helping individuals who are in the criminal justice system for the first time. We know how investigators and prosecutors treat first-time offenders, and we do not let them get away with it. 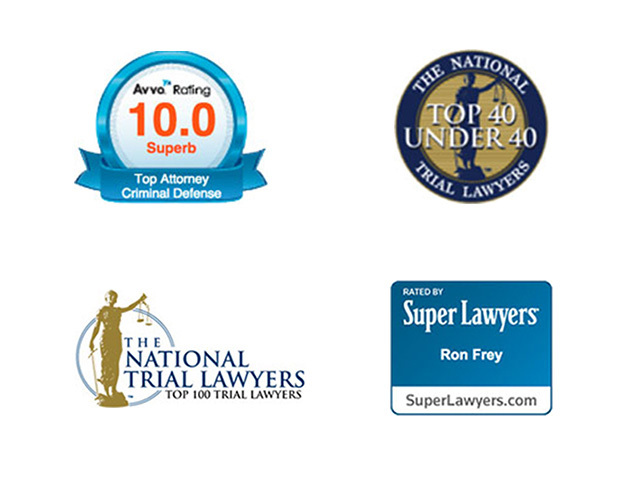 Do you need a lawyer to defend you against violent crime charges in Tampa, Florida, Hillsborough County or beyond? Turn to The Frey Law Firm, LLC, for the skilled criminal defense you need.